Engagement photos: why have a pre wedding shoot? YP Photography is created by two female wedding photographers who provide a range of creative and unique photography services and products to Leeds and West Yorkshire area. 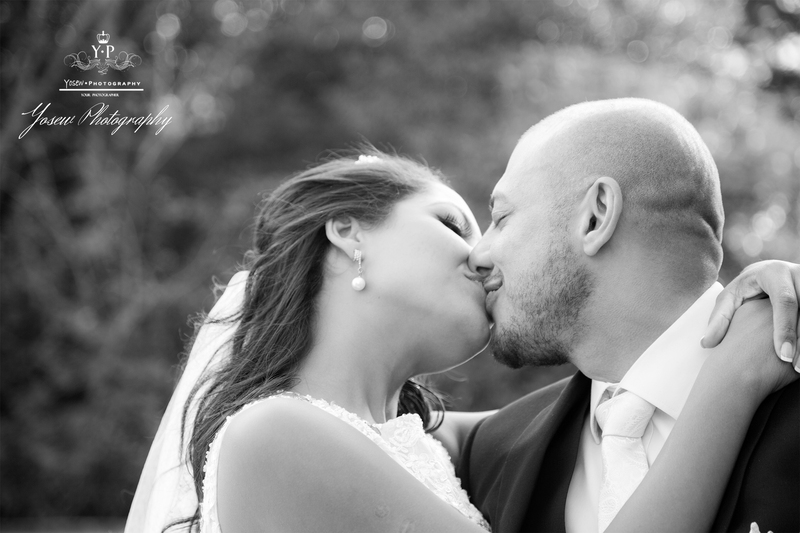 Our wedding and portrait photography services are tailor to satisfy your individual requirements. We strive to take beautiful and creative fine art wedding and portrait photography.Each captured as work of art and design with our unique style. We are storytellers, we believe in relaxed approach and through photographs we want to capture the emotions, the laughter and fun of your day as it happens. We offer a personal and custom services that intent to make your wedding or portrait photography a fun, friendly and enjoyable experience. Our style and perspective ensures that we capture beautiful and everlasting stories that can be cherished for a lifetime.